Amanda Clark shares a Mother’s Day sermon on Genesis 1-3, on the creation of woman, (the ezer) based around the book, Half the Church by Carolyn Custis James. 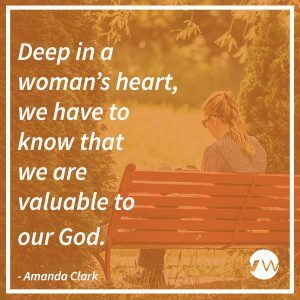 Amanda looks at our identity and our value given by our God who named us after Himself. 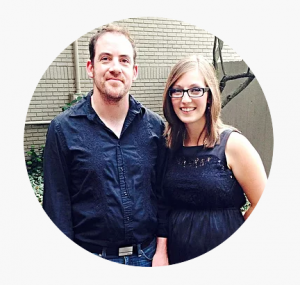 Amanda Clark is a connection leader at the Vine Goshen Vineyard Church.